With our help you’ll reduce operational costs, improve your collections outcomes, and free up valuable staff resources to focus on strategic growth. 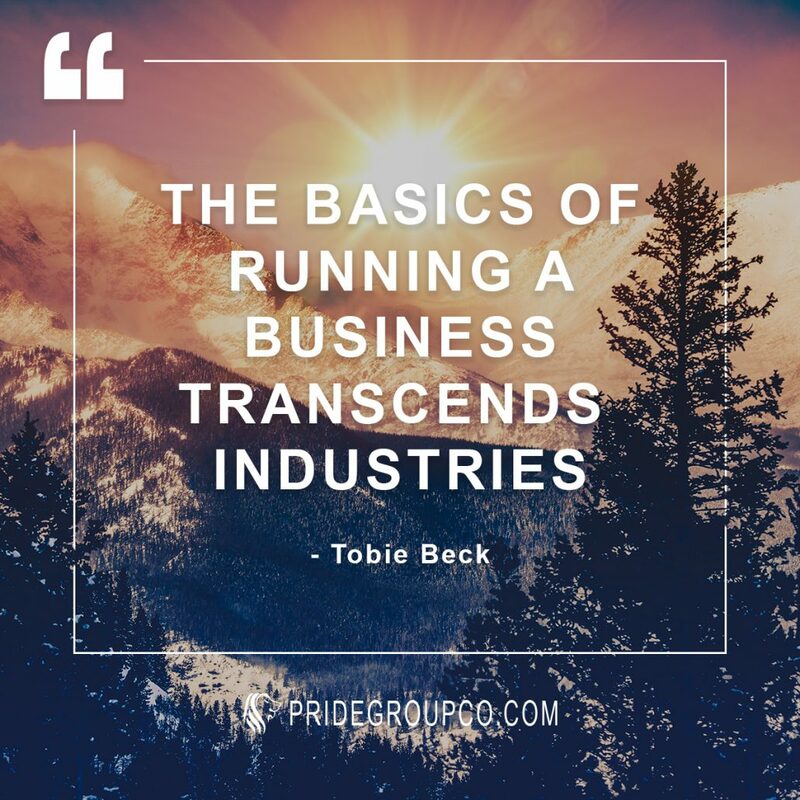 Running a successful business is about more than money in and money out. Much of that success arises from how that money flows, and the terms around it. We can help your business run more efficiently, productively and profitably by reducing payment cycles around your accounts receivables – reducing risk and giving you additional working capital with which to keep building your business. We proactively create invoices upon receipt of approved, completed work orders, promptly send out and follow up invoices, and add supporting documentation into QuickBooks or your preferred accounting system. Our goal is to ensure quick and timely payment so that your business is able to function seamlessly. In addition to accounts payable services, we also provide comprehensive accounts receivable services. We review incoming invoices and bills, submit them for approval and ensure prompt payment to avoid fees, penalties or ill-will with providers or suppliers. All invoices are uploaded to QuickBooks for your reference. We know how important it is to have a simple, centralized repository for all of you A/R needs. We organize and archive all documents, follow up with and send notifications about missing documentation and undertake account reconciliation. We also offer audit trails and reporting so that you can see exactly where your business stands at any given time. The outcome? Improved invoice visibility, lower processing costs, better regulatory compliance and faster approvals. Our best practice approach involves streamlined workflows, simple document linking and automated data management – reducing operations and collection costs, and drastically cutting the time and resources you need to spend handling your accounts. With our help you’ll reduce operational costs, improve your collections outcomes, and free up valuable staff resources to focus on strategic growth. The outcome is more consistent working capital, better profitability, and better ROI. Let us take care of your A/R needs – and we’ll help you take care of your business.